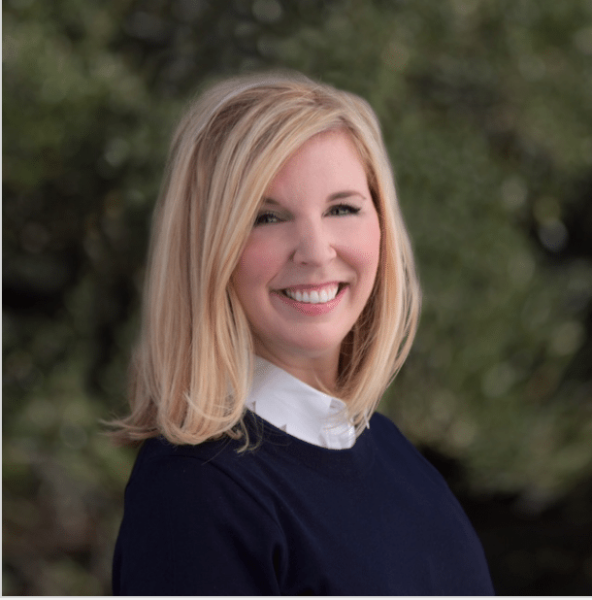 New Orleans native Kristen Nelson joined The Martzolf Group in 2017, bringing eight years of real estate experience and eleven total years of sales experience to the team. Kristen began her real estate career working for a local commercial real estate development firm before realizing her passion for residential real estate. This diverse background has given Kristen a unique perspective of the local market. Kristen knows and loves all areas of New Orleans, and has enjoyed focusing much of her experience in the CBD, Old Metairie, and Uptown New Orleans, where she is a long-time resident. A consummate professional, Kristen takes the time to build strong, lasting relationships with her clients, and has grown her business through her large network of clients and contacts across the city. Kristen graduated from St. Martin’s Episcopal School and Clemson University, where she studied International Business (go Tigers!). As a Chi Omega alumna, Kristen is serving as the Scholarship Advisor to Tulane University’s Rho Chapter. Kristen is also a sustaining member of the New Orleans Junior League, and is currently serving on the committees of several local fundraisers. When she’s not writing offers, touring properties, or serving her community, Kristen can often be seen walking the street of Uptown with her dog, Franklin. Kristen brings her trademark enthusiasm and passion to everything she does, and is thrilled to grow her residential real estate career with McEnery Residential.